Funk'n Deep Records first edition sample release. 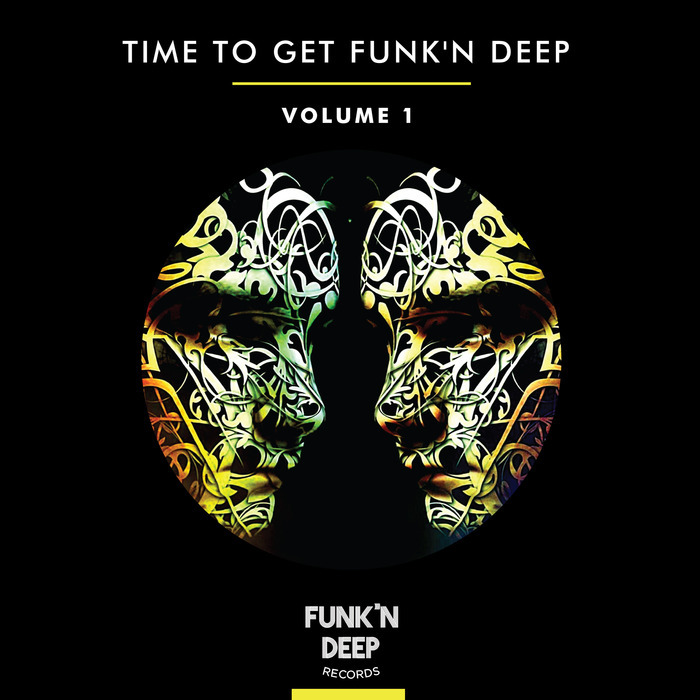 Volume One contains samples provided by artists across the labels repertoire. A journey into the Funk'n Deep. What you hear is what you get. The preview is constructed from unmastered raw loops, direct from the pack and at default levels. 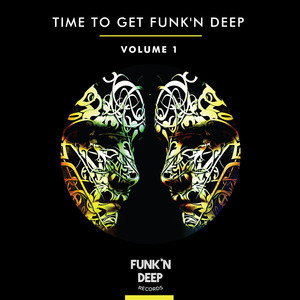 Lock'n load directly into the Funk'n Deep techno sound. Drum Tops (TopLoops) - 49 hat, shaker, clap, ride and combination drum tops."